Home Maruti Suzuki New 2019 Maruti Baleno: What’s New? New 2019 Maruti Baleno: What’s New? 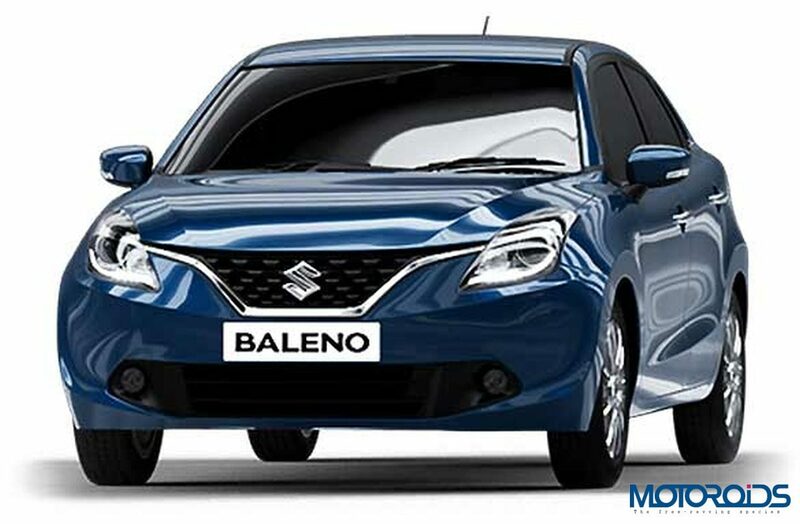 Coming soon in a refreshed avatar, the Maruti Suzuki Baleno is set to make its debut in the Indian market this month. Maruti Suzuki is now taking bookings of the hatchback, you can now walk into your nearest Nexa outlet and pay a deposit of INR 11,000 to pre-book one of these. This would be the first update to this car ever since it was first launched in the year 2016. 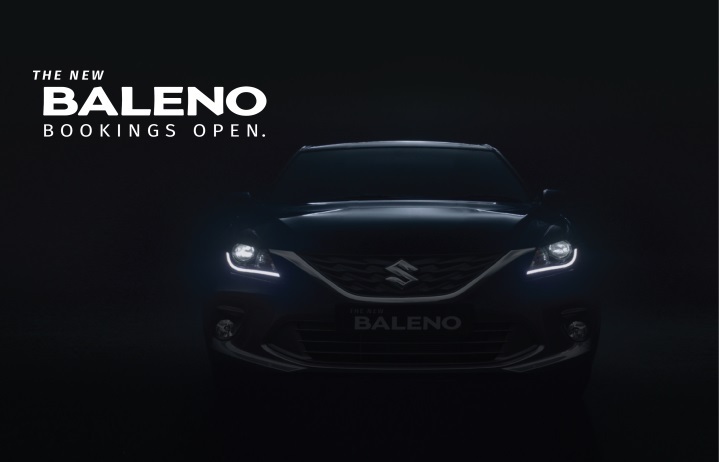 As a part of this update, the Baleno will get a number of cosmetic changes, both on the inside and outside. No mechanical changes are expected with this update and the same engine and transmission options from the outgoing model will be available. On the exterior, the car will get a number of new features. The front end will be completed with a restyled bumper, which gets a new front grille with a 3-dimensional design element. The bumper will also hold a new LED projector headlamp and even the fog lamps will get new housings. The top end variants will also get a new alloy wheel design, precision cut to make a striking appearance. Things on the inside will also be overhauled. 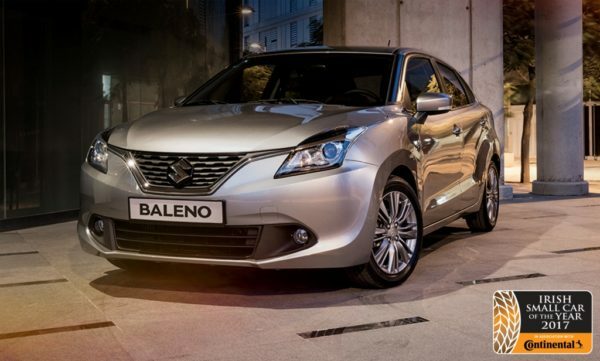 The Baleno will get a new SmartPlay infotainment system, to keep you entertained on the road. The layout of the buttons on the dash will also be changed with a refreshed appearance. The interior will also be changed and will follow a neat looking black and blue theme. Apart from this, the new Baleno will also be made to comply with the new safety norms laid out by our government. As a part of this, all variants will be offered with ABS with EBD, dual airbags, high-speed alert, seatbelt reminder, ISOFIX child seat anchorage and rear parking sensors as standard. Once out, the updated Baleno will compete against the like of the Hyundai i20 and Volkswagen Polo. Stay tuned for more updates on this vehicle.